‘Crush’ is a deep dive commentary into the complicated world of contemporary romance, from the way we deal with break-ups in the social media age to navigating the intimidating sea of seemingly endless options afterwards. At just nine songs over 30 minutes, it’s the perfect record to listen to as you wait for the object of your desire to not text you back. 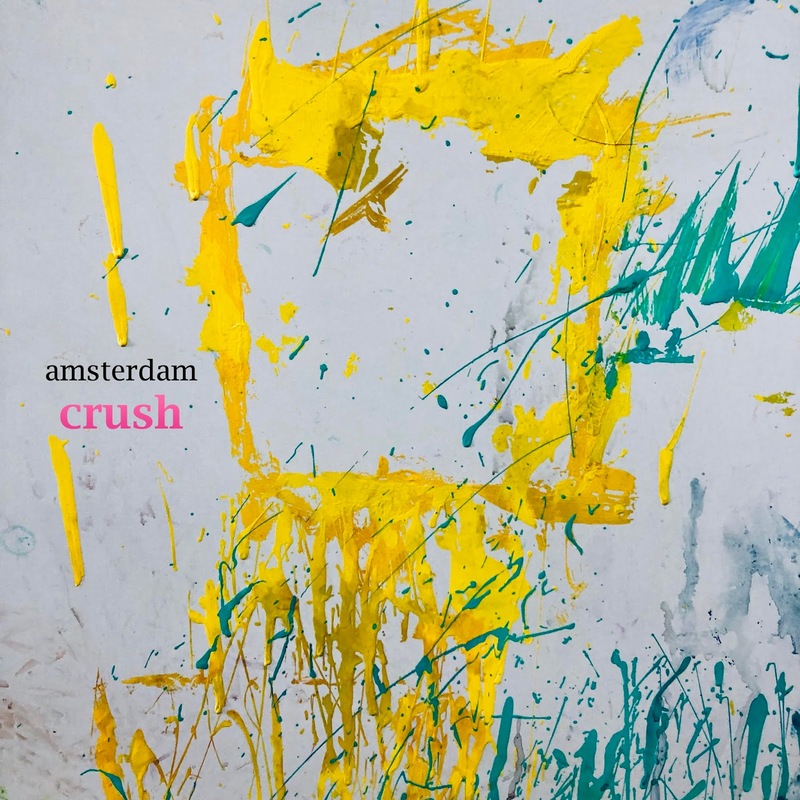 ‘Crush’ is available on all music platforms starting January 9th. You can find more from Amsterdam on Instagram and Twitter by following @amsterdamallday. Get a head start by streaming the title track using the links below.